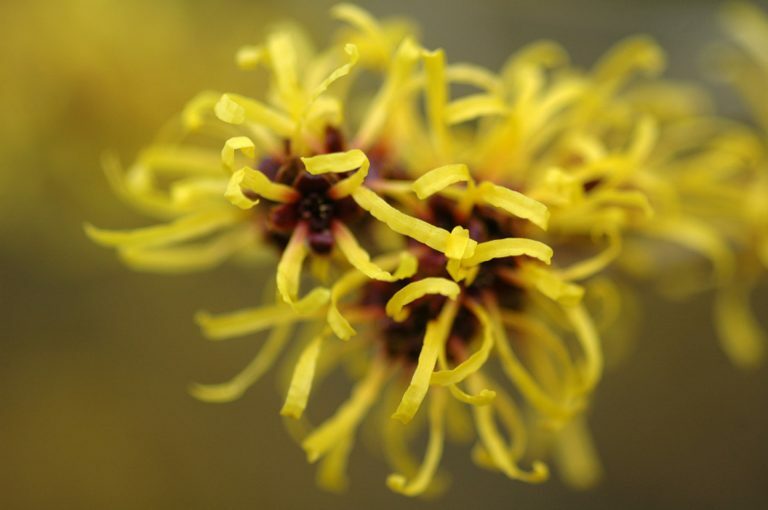 Used for a long time in medicine and cosmetics, witch hazel is interesting for its decongesting and healing properties, and is particularly effective to treat wounds. 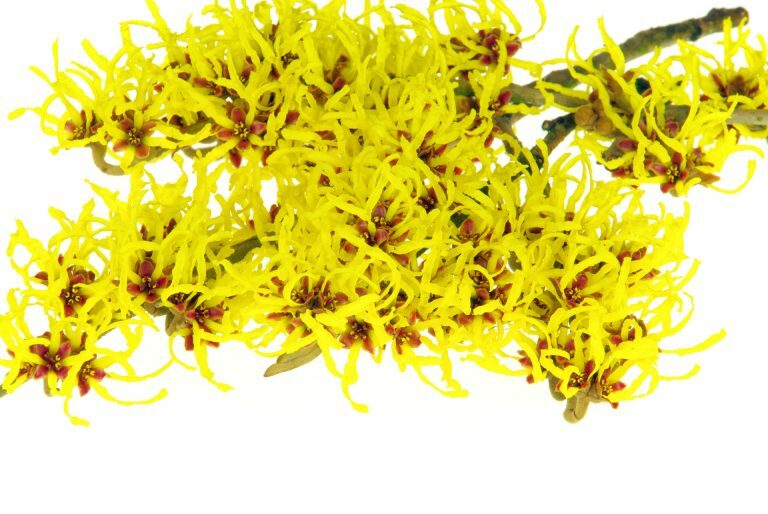 Its winter blossom is intriguing and emits a golden radiance. 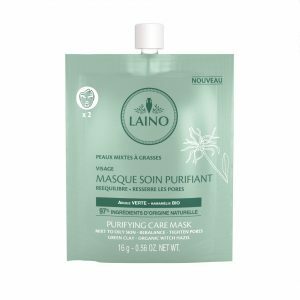 Known for its astringent virtues, witch hazel water helps to tighten pores and purify, tone and revive the skin's radiance. 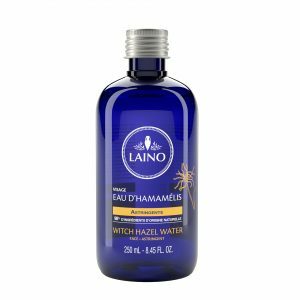 Also benefiting from soothing and regenerating properties, witch hazel is suitable for the treatment of sensitive skins.